A bespoke floral funeral arrangement can be a beautiful way to show your respect and admiration for a lost loved one. 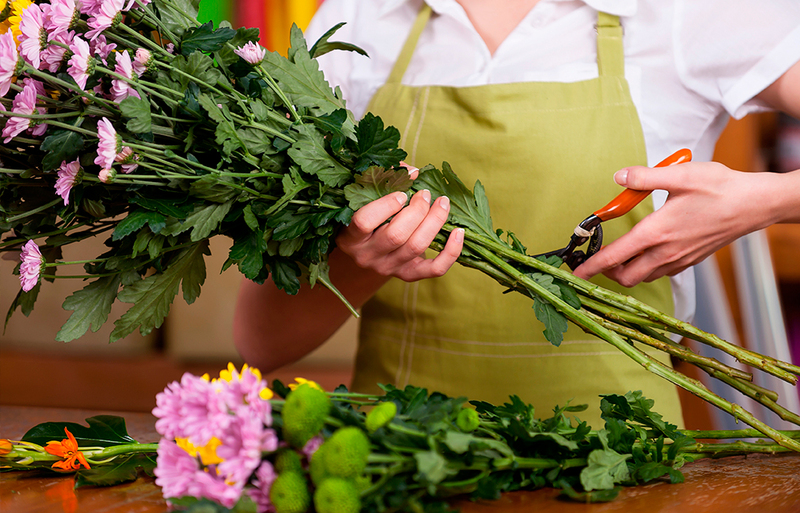 We work with talented, local florists to help you choose the funeral flowers that are perfect for the ceremony. We can advise on traditional flowers for funerals or help create a more unique and cheerful arrangement, if that’s what you feel would reflect your loved one more appropriately. We have found that it has become a relatively common practice for families to donate appropriate floral arrangements to valuable causes after the funeral. Perhaps a hospital or care home where they will be enjoyed for a number of days after? We’d be happy to make arrangements for this, if required. If certain friends or family members are unable to attend the funeral, they might show their respect by sending flowers. We will keep a list of senders and pass on their messages of condolence to you after the service.